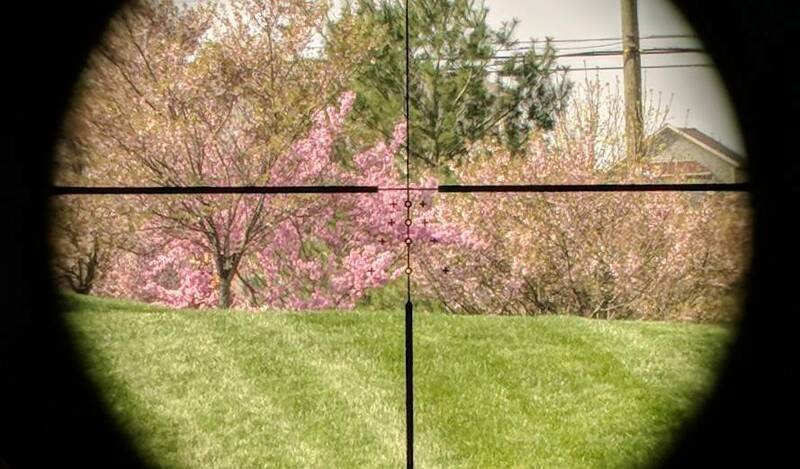 Great pics, I have not had much success with the 7.62x39 having the accuracy I like to see out of a rifle. I hope yours is different. 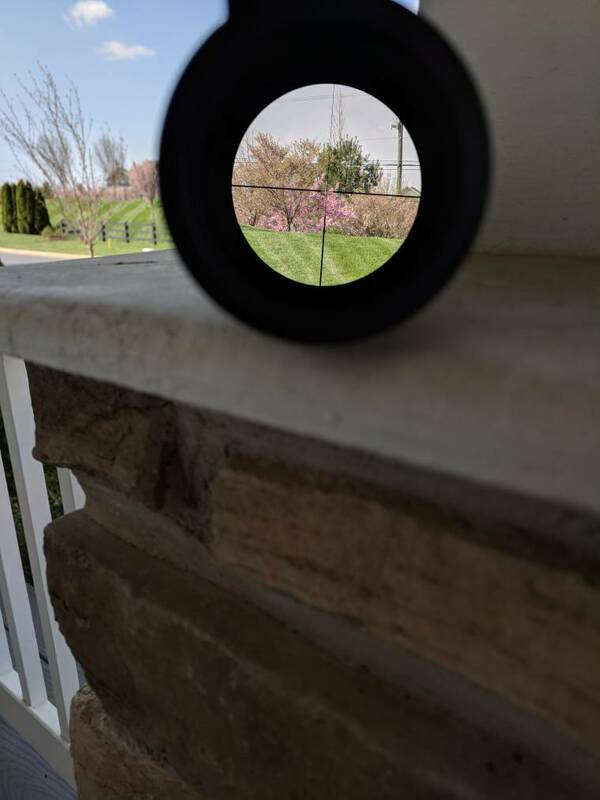 If you need help dialing in your scopes BDC reticle drop me a note and I'll be happy to help you out. I look forward to hearing about the accuracy as well, I would love to have a sub 1.25 7.62x39 rifle. I'll probably update tomorrow or Saturday (and feel strange doing it in the depot thread so may move to the rifle thread), but I hit an outdoor range with Zzzzz_man earlier in the evening. My objective was to shoot a few CZ rifles that I haven't shot previously, while quickly sighting in a couple of them. Will take the 527 out for accuracy testing in the summer, but I think we got a rough upper bounds of what the rifle is capable of. 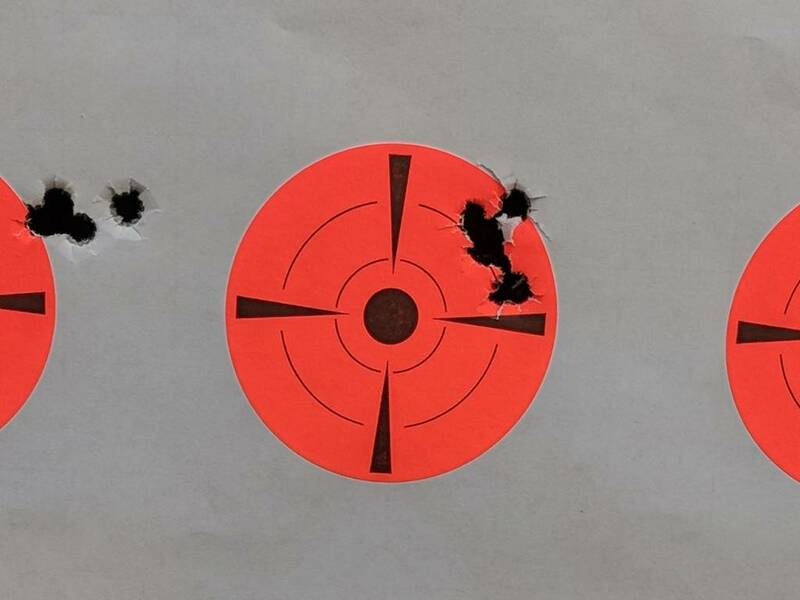 We didn't have much time to shoot at 100 yards, but my last three shots were within 1.5-2.0 inches, shooting off my shoulder, but with my support arm elbow on the bench. I haven't even properly cleaned the barrel yet. I would take that accuracy off hand any day. Certainly good enough for hogs in Ok/Tx. 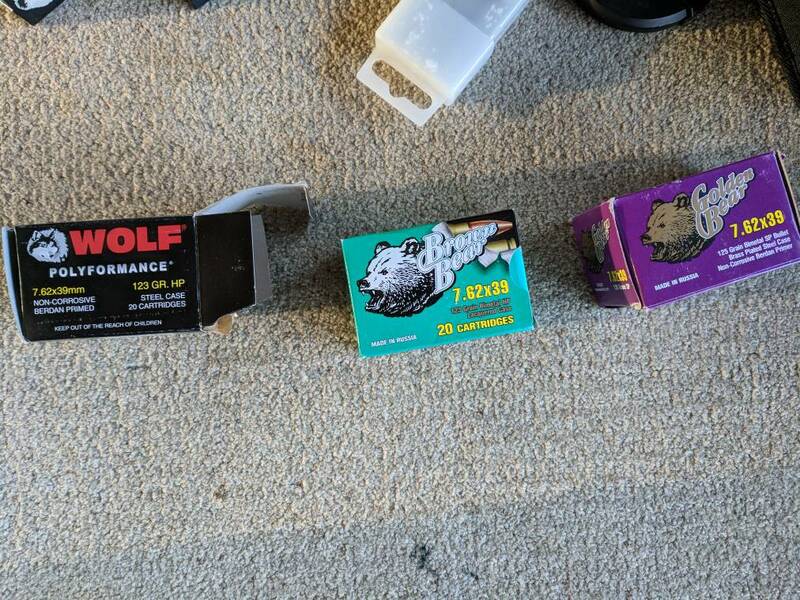 Ammo that we ran through in the pic below. They didn't exhibit huge differences. The Brown Bear 123 gr HPs (green box) were in the pics that I posted above for 50 and 100 yards. 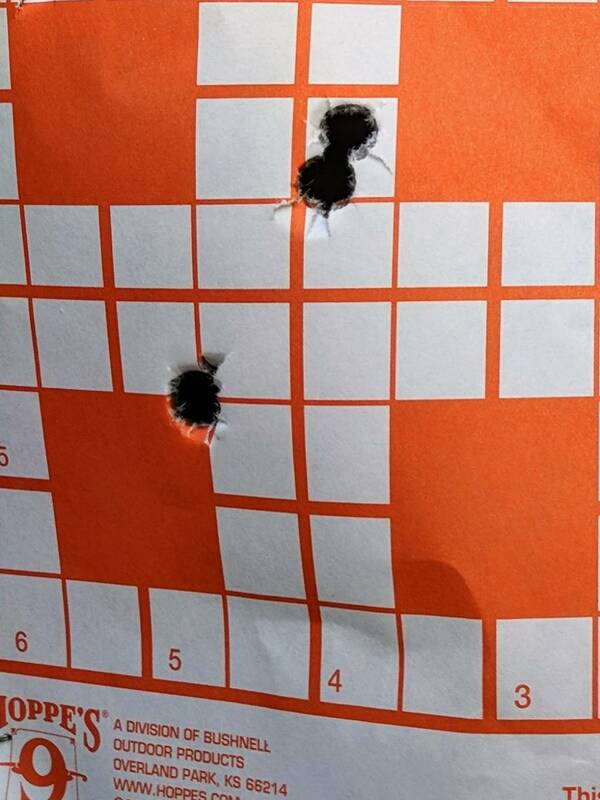 In the 50 yard pic, a cluster of shots using the Wolf Poly 123 gr HP (black box) is on the left. Last edited by fidelity; May 4th, 2018 at 02:18 AM. That dog will hunt! Looking good. Yep, that was the first time shooting a bolt action rifle in 7.62x39 and it was pretty interesting. Nice trigger on the CZ 527 and I'll bet if we had waited for the barrel to cool-down a little more than we did between five-shot strings, those groups would've been a bit tighter. As it was, Fidelity and I gave that rifle a nice work-out. My ex-father-in-law would've loved something compact like that for use on his farm for pest/varmint control. The CZ 527 is super-handy. Try golden tiger, their FMJ boat tales shoot better than anything I have run out of my Rem 799 in 7.62*39. Will do. Actually have some. Just haven't opened the box that it came in as yet.